​Spice wasn't feeling well today. She was just sleeping and didn't eat anything so we were VERY worried and called the vet who came this evening. She had fever so he gave her an injection to bring the fever down and a miracle happened! 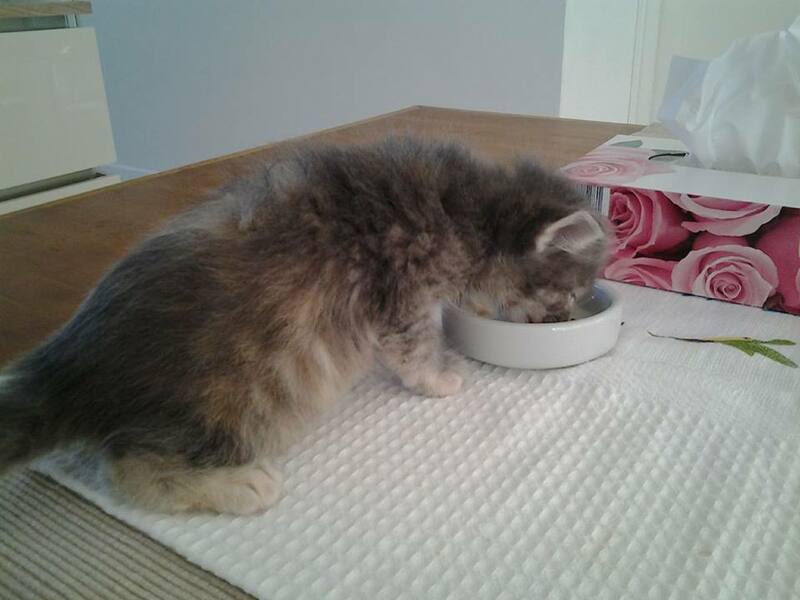 After 10 minutes she was already eating and playing! We're very sorry that there wasn't any time for updates these last weeks. This doesn't mean that nothing happened here, it's very busy with taking care of all the cats in our care and feeding the colonies. 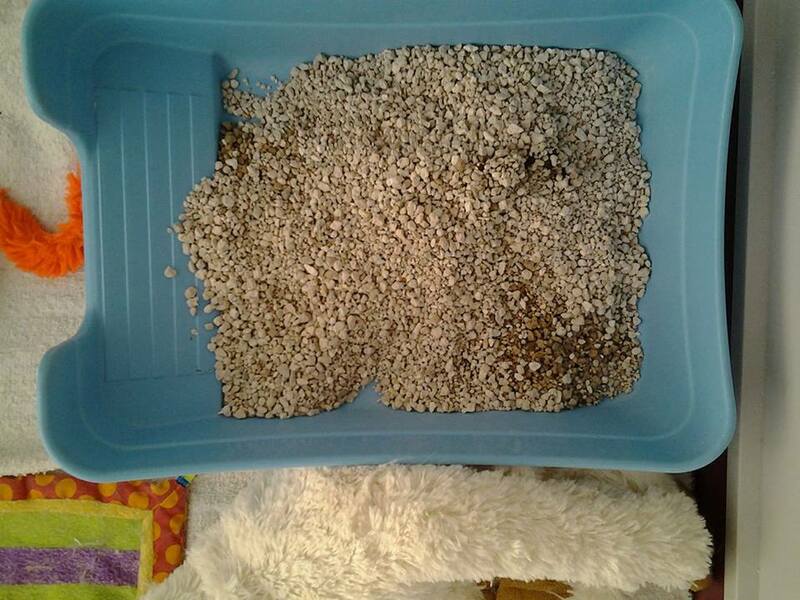 Besides this, we're neutering as many cats as possible. This beautiful cat showed up in one our colonies for a couple of weeks and because we noticed that she was declawed and couldn't defend herself we decided to take her in. 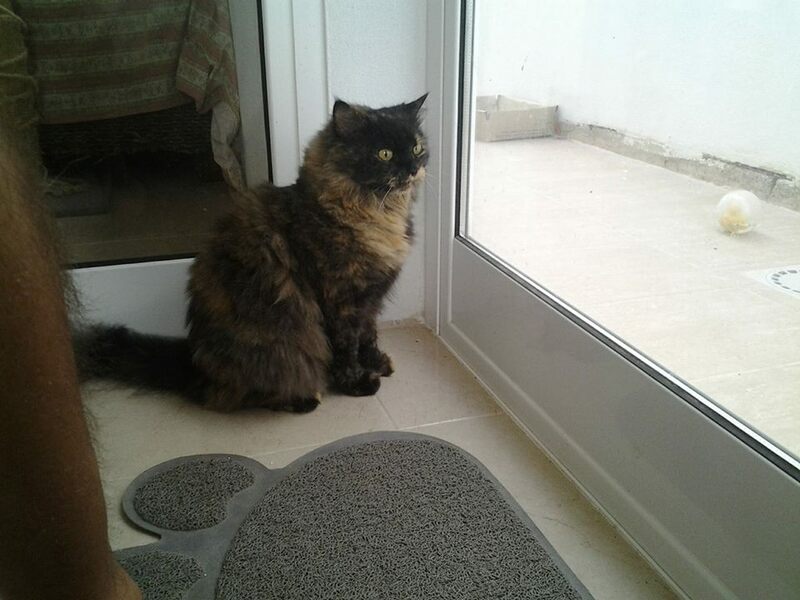 A few days later we heard that her owner was missing her so she came to pick her up; she told us that she found her in the streets 8 years ago, already declawed. 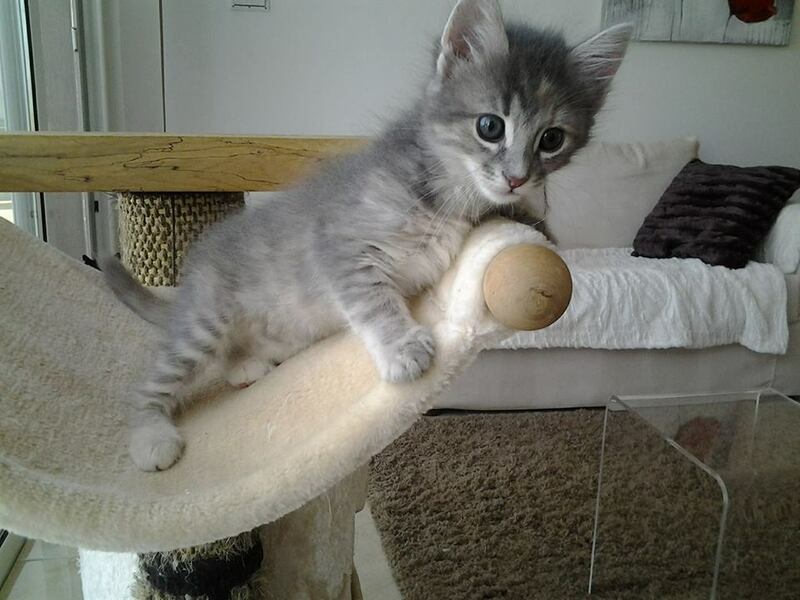 She's almost 8 weeks old, very naughty and in her "biting" stage. 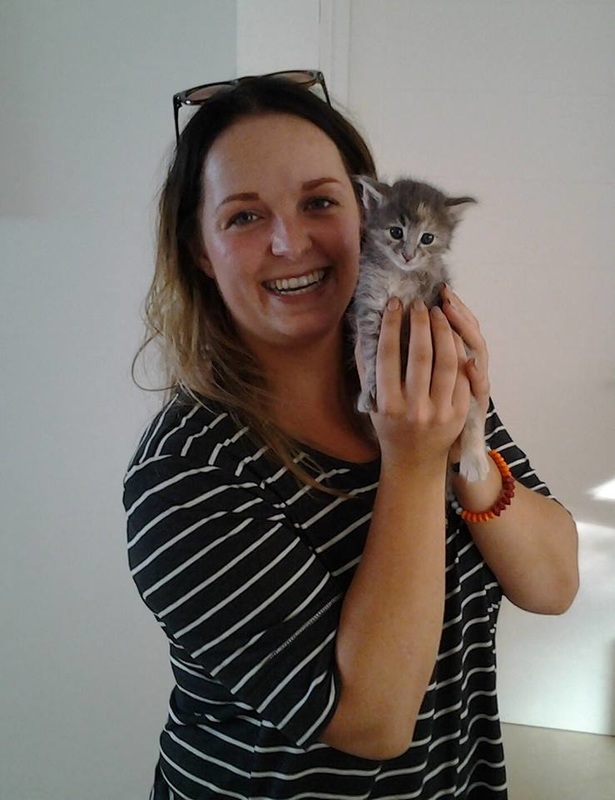 Franco was adopted in July 2015 by a young couple. We've advised his lovely mummy to use other cat litter, etc. etc. but unfortunately nothing worked and we were asked to take him back. He came back today and is very upset, which breaks our hearts, but we will do everything to make him happy. ​We're running out of funds! 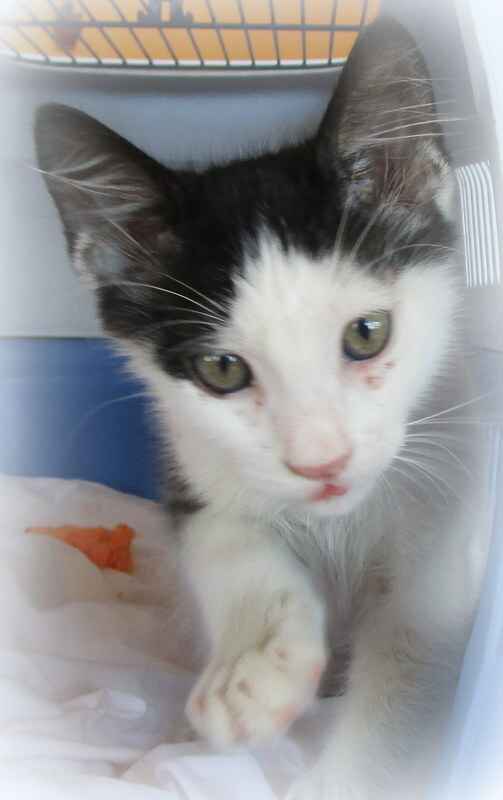 Please consider to virtual adopt one of our babies or just help us by bank transfer. 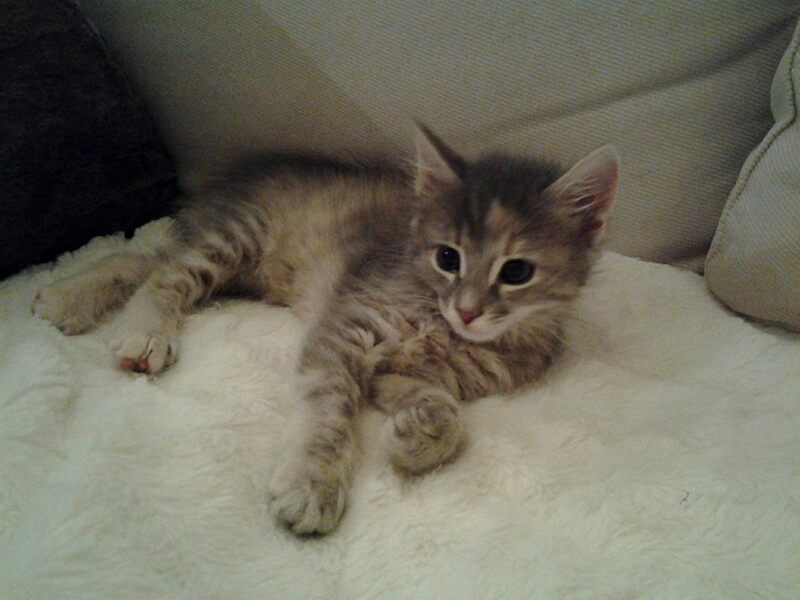 Twistee was caught and neutered today. 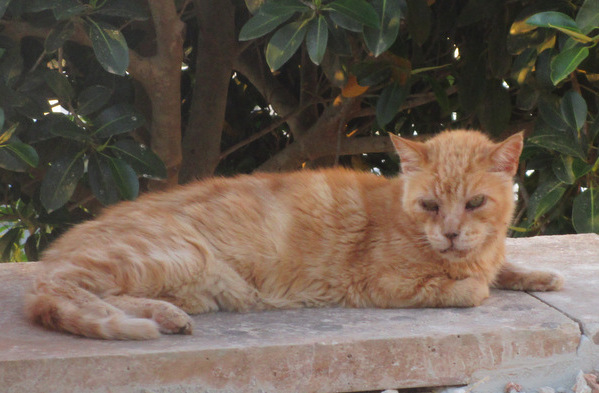 We were feeding him in the street but we decided to keep him here beause he has a neurological problem; his head/neck is bended and he's always afraid of other cats and doesn't dare to eat until all the other cats left. ​Phoebe went to the vet for a check up. His eye improved a lot but because of his breathing problems we decided to avoid to sedate him and to continue giving him the eyedrops and eye ointment. ​Spice made her first pooh and pee on the litterbox! Maybe for you not worldnews but this made us soooooo happy! 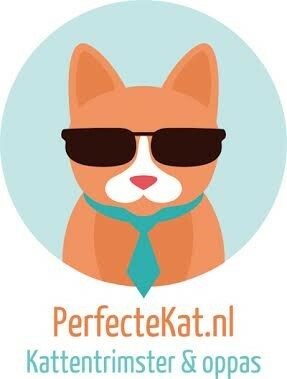 We were visited by PerfecteKat.nl from The Netherlands. Please give the FB page a like and follow! More news will be here soon. ​Spice started eating by herself! Hurray!